Over the next two weeks, Eman Mohammed, a 28 year-old Palestinian photojournalist working in Gaza, will be taking over our Instagram account. CK: Tell us about yourself and your background. 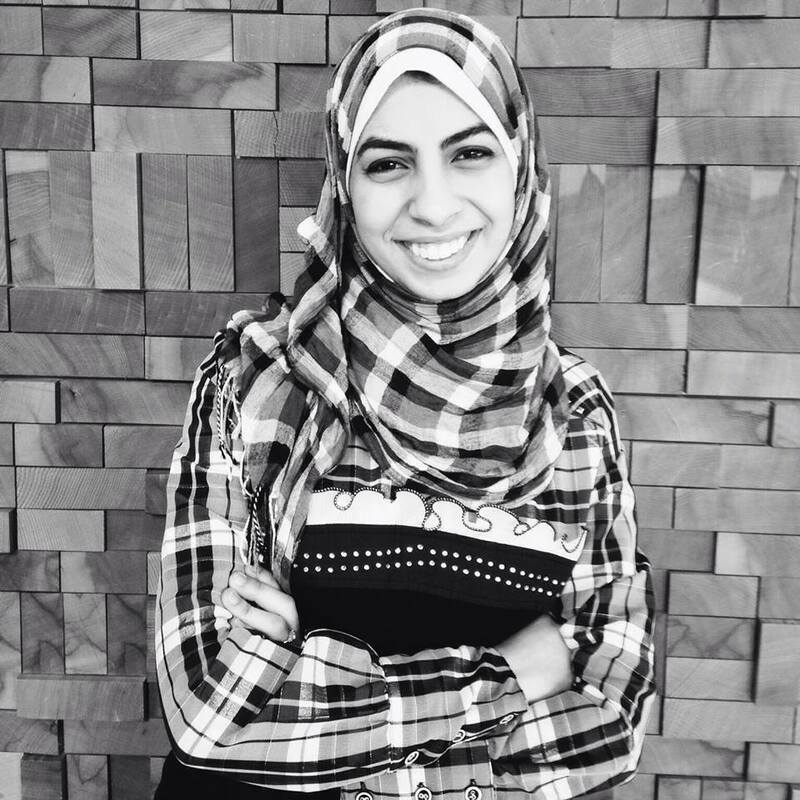 Eman: I’m a Palestinian refugee, born in Saudi Arabia and raised in Gaza City since I was two years old by my mother who works as a pharmacist. She is very independent woman who taught me how to navigate my way through the complications and obstacles of the Gazan community under the Israeli occupation. Since she couldn’t bring the world to us in Gaza, she decided to take us on very educational trips to any possible country she could manage to get us into without a visa. Back then visas weren’t easy for Palestinians from Gaza, not to mention we were refugees with no clear status on our nationality. I gained a new perspective on life through the ongoing conflict, which helped me a lot in my journey to becoming a photojournalist. CK: What drives your work as a photographer? Eman: I would love to say hope, but it’s more frustration that keeps pushing my work forward and the urgent need for change in our life, whether it is within the conflict, the wars, or the stereotypes that shatter us in between our hopeful desires for a better tomorrow and the hopeless present of today. CK: What are you working on now? Eman: I’m working on a long term multimedia project, Broken Souvenirs, about the long aftermath of manmade disasters, inspired by the strength and empowerment I’ve seen in the stories of survivors and victims of war. I took my project elsewhere to examine the effects of different events with the same violent nature on people. The project spans different conflicts, domestic and international terrorist attacks, genocides and massacres, in short anything we’ve caused to ourselves. CK: What are your favorite Palestinian dishes? What are you eating or cooking on a weekly basis? Eman: Now we’re talking! Well I would say Musakhan and Maftool are my favorite Palestinian dishes , Musakhan is chicken made with special sour salty spices (not spicy though) with a lot of onions and olive oil, served with homemade bread that is more like Iraqi bread, it is delicious. I make Maqlouba a lot, its easy, very healthy to have for kids and you can pretty much add all kinds of vegetables so you can hardly have enough of it. But my almost everyday dish would be Daqqa, which is green salad with green pepper, dill and olive oil (Palestinians mix everything with olive oil) and of course homemade hummus is always a must. CK: As a photographer how do you relate to the limitations and possibilities of Instagram? Eman: Social media is invading our world in a super friendly way but it occupies so much time of our daily life, more than we’ve ever expected. I think it’s brilliant but at the same time it worries me especially with the absolutely limited supervision of its context. I’m very concerned about it being misused for false propaganda or irresponsible news sources that that can have a seriously destructive impact on the course of events during wars.